The C30 hatchback from Volvo is enjoyable to drive, and as you'd expect, features a comfortable and refined cabin. 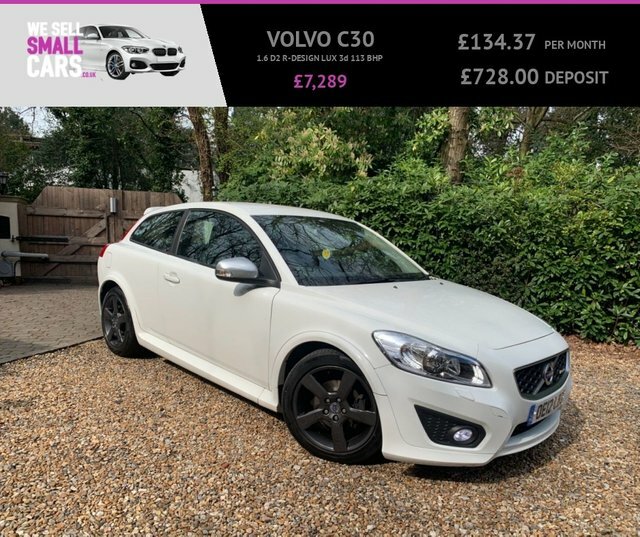 If you're in the market for an attractively priced hatch then be sure to take a close look at the range of used Volvo C30 models for sale in Southampton today. Here at Carsmart South Limited we offer an excellent array of vehicles, each of which is put through a thorough inspection process before going on sale. Call the showroom now to discuss your requirements in more detail, or to organise a test drive in the vehicle of your choice.